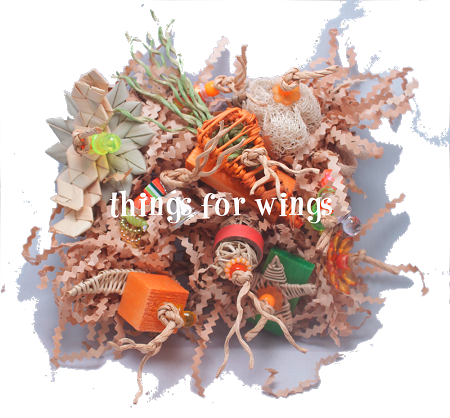 All of our toys are made lovingly by hand, please allow up to two weeks during busy times for our beautiful toys to be shipped. 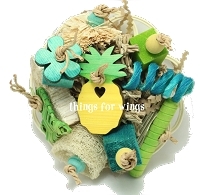 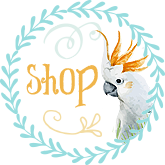 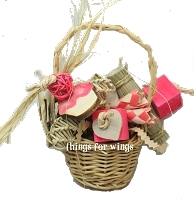 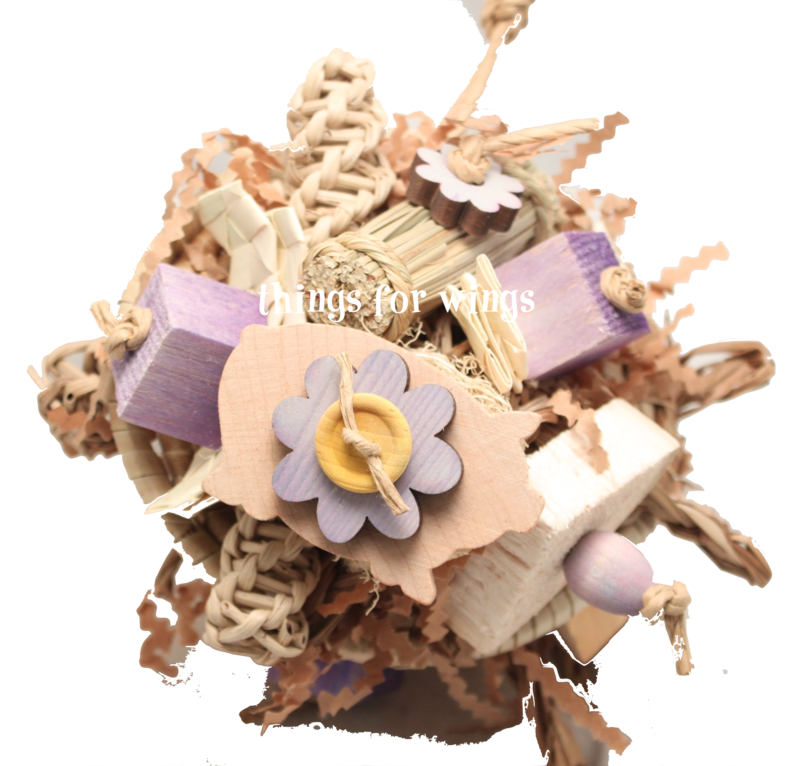 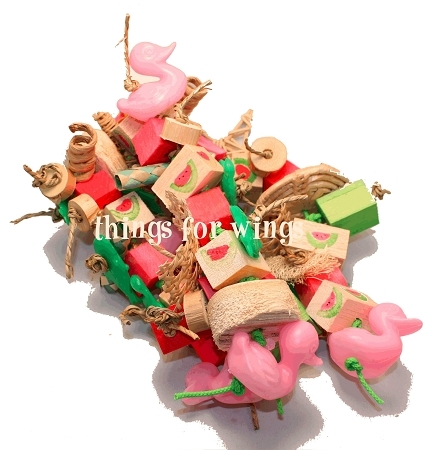 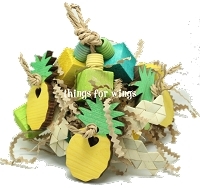 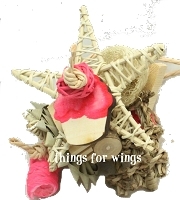 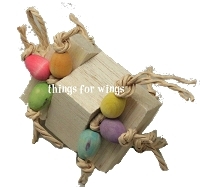 Things for Wings carries a large selection of handmade soft wood bird toys, balsa bird toys, pine bird toys, wood parrot toys and holiday bird toys. 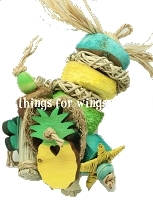 We come out with new parrot toy collections for each holiday, Christmas, Valentine's Day, Easter, and Thanksgiving. 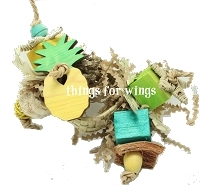 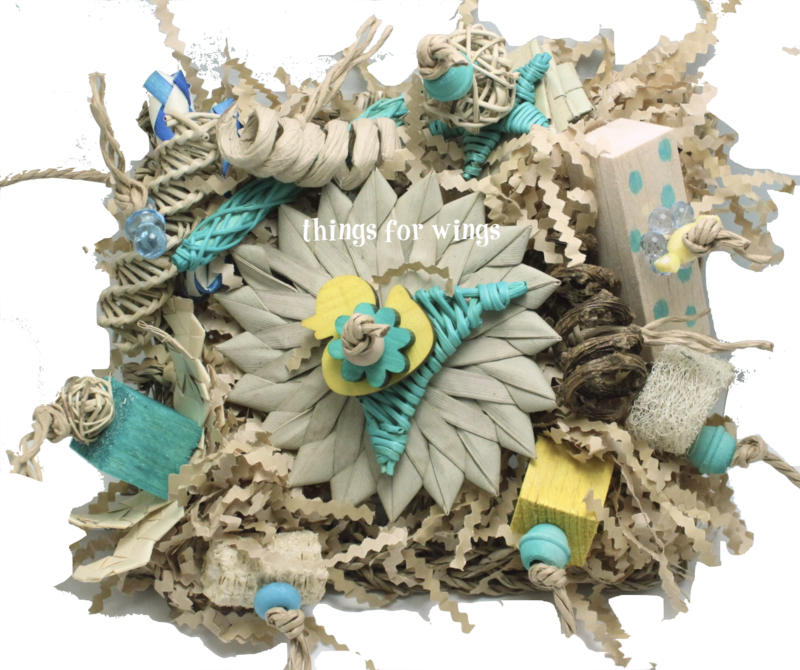 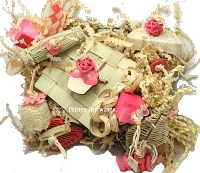 We use all natural bird and parrot toy parts, including vine, willow, balsa, pine, and wood beads.